On 18th May 1882 what seemed at the time like a fairly insignificant meeting took place at Burnley's finest hotel. The Clarets, top of the league, are set to take on second place Manchester City at Maine Road with a four point lead going in to the game. 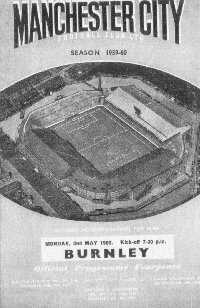 In early May 1960 Burnley travelled to Maine Road to play Manchester City in their final game of the season knowing that a win would see them win the First Division Championship. This was how the Burnley Express reported it. 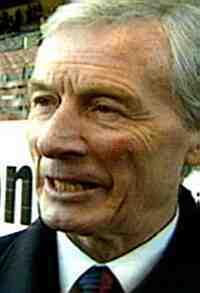 The Clarets were preparing for the local derby at Preston on 9th December 2001 already top of the league and the possibility of going four points clear. 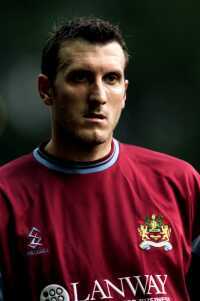 Glen Little made his comeback from injury on Tuesday against Palace and was much sought after following the game. 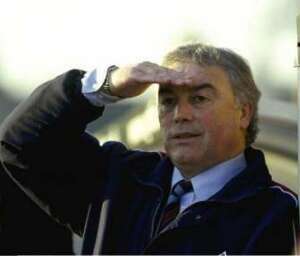 On Tuesday 28th December 1999 Burnley entertained Oxford United in a Second Division game that was to be our last game of the 20th Century. There is one article from the National press that features on most web sites run by Burnley fans, an article written by John Sadler for the Sun newspaper.